Inducer not running, capasitor open, replace. Clean and check 80% Armstrong furnace. 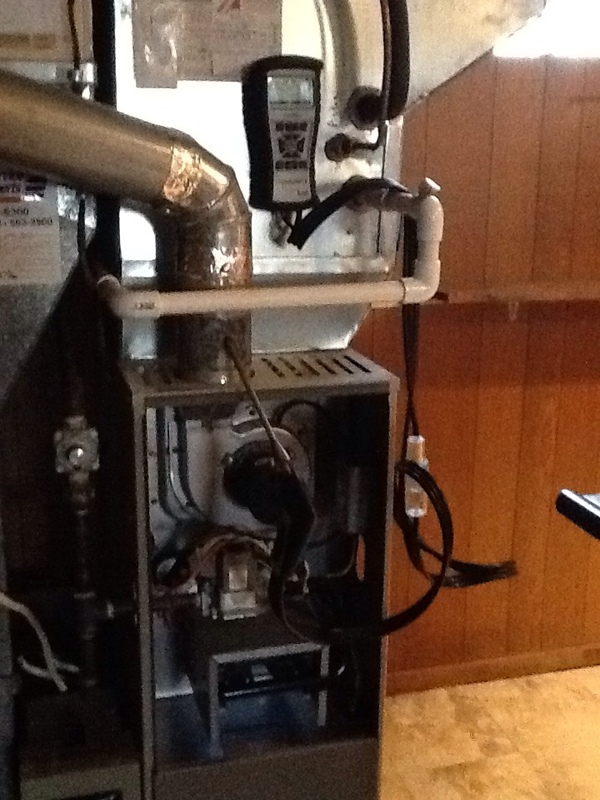 Complete precision tune up of an Armstrong a/c system. Warranty repair and collected for other repair from last week. 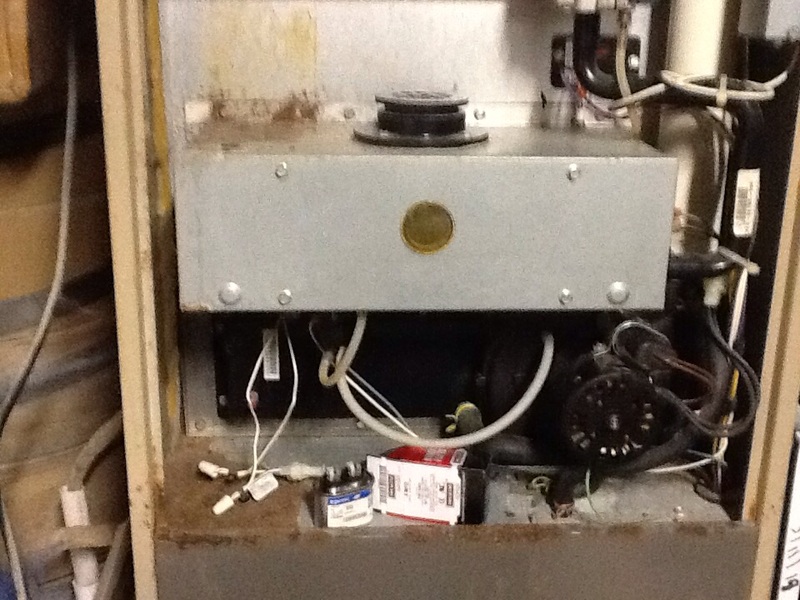 Need more parts for this boiler repair. New aqua stat failed will order a replacement. 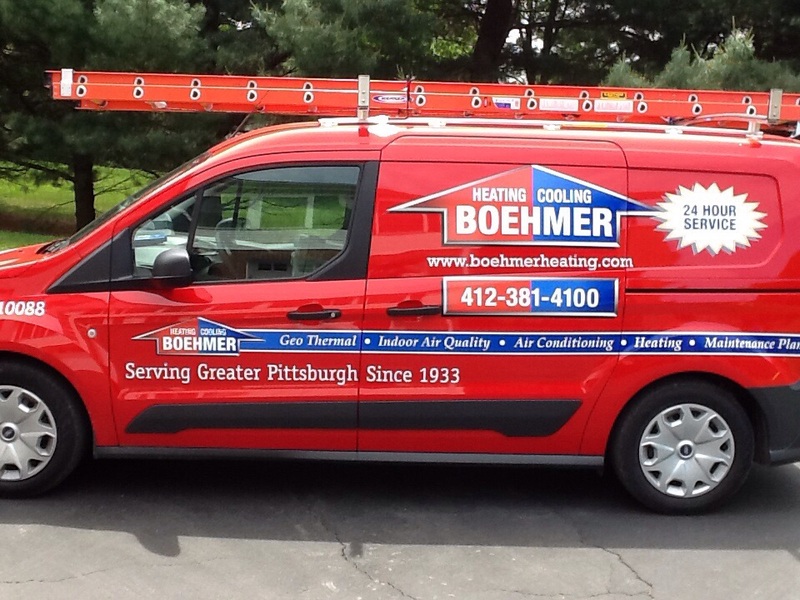 Boehmer Heating & Cooling is the trusted choice for heating and air conditioning services in Millvale, PA and the surrounding area. We provide installation, replacement, repair and maintenance services on heaters and air conditioners including boilers, furnaces, heat pumps, central air conditioners, ductless mini split systems and more. 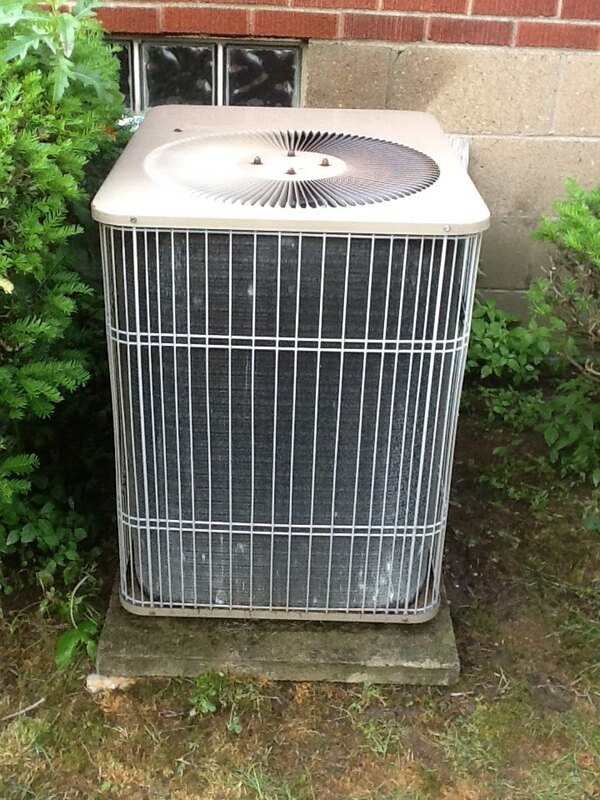 Give us a call today to schedule heating and air conditioning services in Millvale, PA and the surrounding area. Ed knew what he was doing and got our boiler up and running in no time. 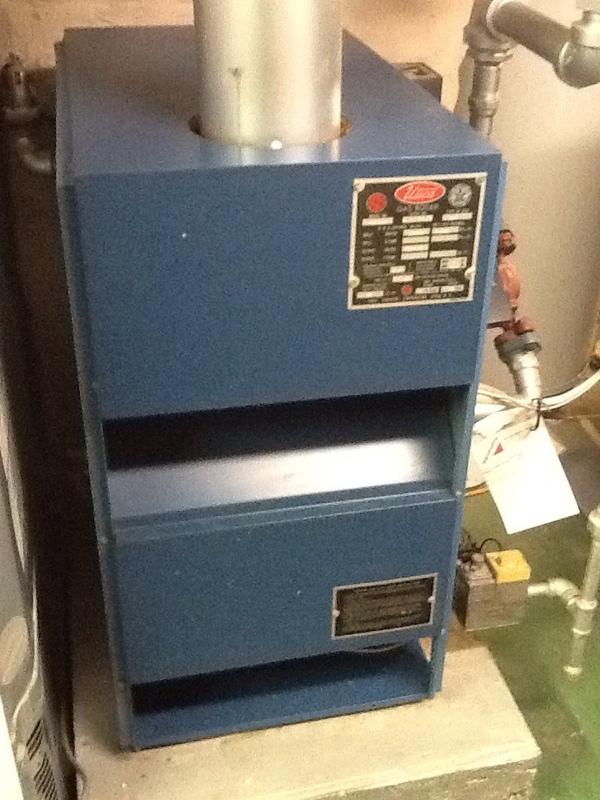 Precision furnace tune up on a Utterly ca boiler. Pressure tested a rooftop condenser for a light commercial customer.